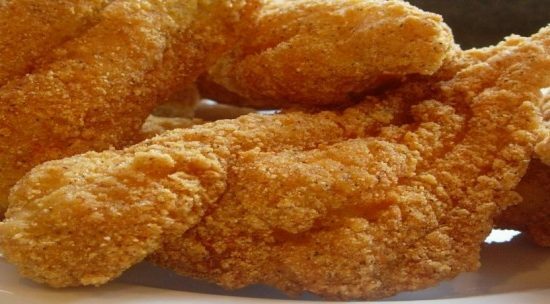 The 2019 City of Union Fish Fry, with Boy Scout Troops 805 and 702 will be on Friday, April 19. The Fry will be held at Union Presbyterian Church from 4:30-7:30 p.m. The Church is located at 10259 US Highway 42 in Union. The meals include fish or shrimp with a choice of two sides. Cheese pizza and barbeque options are also available. Participants can dine in or take advantage of the drive through option as well. The Fry is an annual Good Friday tradition in the City, and benefits the Union Boy Scout Troops 805 (Union Presbyterian) and 702 (St. Timothy’s). St. Timothy’s Church, Colonial Cottage and Union Presbyterian also co-sponsor the event along with the City. More information on the fry is available on the city’s website www.cityofunionky.org or by contacting Communications Coordinator Melissa Hinkle at [email protected] or 859-384-1511. 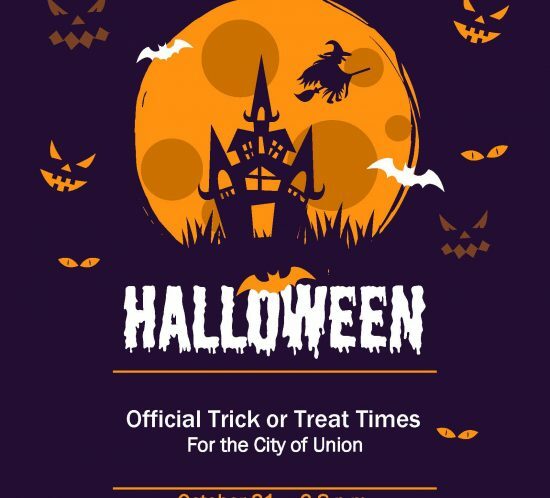 The City of Union has announced that the official Trick or Treat times for the city have been set at 6-8 p.m. on Wednesday, October 31, 2018. Citizens who would like to participate should turn on their porch lights to indicate. Residents are urged to exercise caution driving and to look out for small children who may be entering crosswalks and roadways through out this period. The City of Union City Building, located at 1843 Mt. 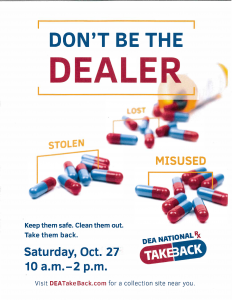 Zion Road, will serve as a drop off point for the National Prescription Drug Take Back Day on Saturday, October 27. 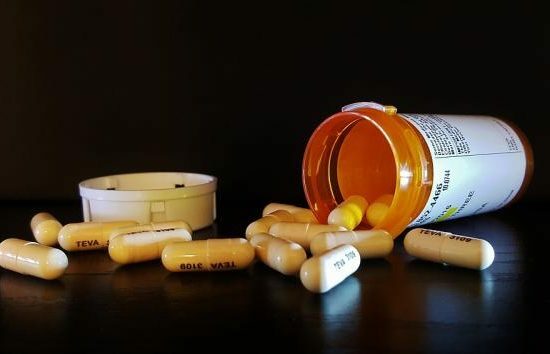 The National day, sponsored by the Drug Enforcement Administration (DEA) and the Boone County Sheriff’s Office, will provide an opportunity for citizens to turn in their unused or expired prescription medications for safe disposal. Officers from the DEA and Sheriff’s Office will supervise the collection. Citizens will be able to drive through and drop off their medicines from 10 a.m. to 2 p.m. at the City Building. For more information on the program, citizens are urged to visit www.deatakeback.com or call 1-800-882-9539 for information. The program is unable to accept any liquid or salve medications and is unable to process needles for exchange. This is the third time the City has hosted such an event. The city also participated in a drug-take back day in October 2017 and also this past April. For more information on the City of Union visit the city website at www.cityofunionky.org or contact Communications and Operations Director Melissa Hinkle at [email protected] or 859-384-1511. Registration has begun for the annual SPC Zachary Salmon Soldier Run to be held September 30, 2018, at the Boone County Arboretum, 9190 Camp Ernst Road, Union, KY. The race will begin at 9 a.m. 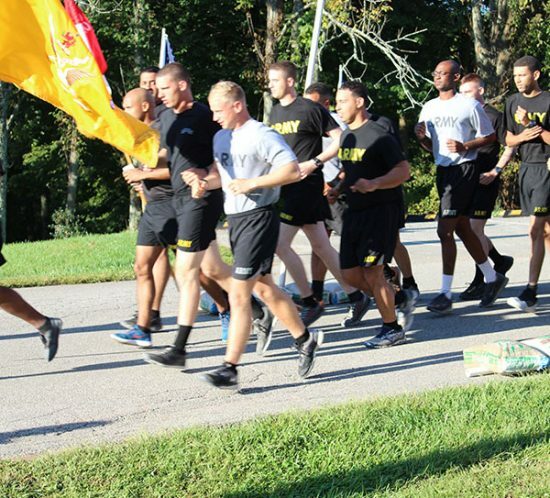 The annual run raises funds for the Union Adopt-A-Unit Program that supports the HHT, 1-32 CAV, 1st BCT, 101St Airborne Air Assault Unit at Fort Campbell, Kentucky. The Run honors the memory of Boone County resident SPC Zachary “Fish” Salmon, who was killed by a sniper in Afghanistan on January 12, 2011. He was 21. This program is organized by local resident Kim Voss, and sponsored by the City of Union and America Supporting Americans, a 501-3c organization which encourages support for military organizations and their families through a variety of activities and events nationwide. The race will be held at Central Park and runners of all levels, walkers and families are welcome. Register for the race at https://www.webscorer.com/register?raceid=131791. For more information on the Union Adopt-A-Unit program visit https://www.facebook.com/spczacharysalmonsoldierrun. Effective July 1, 2018 HB 487 changed the publication requirements for certain cities. The City of Union publishing requirements for ordinances, audits, and bid solicitations has changed as a result of this bill. 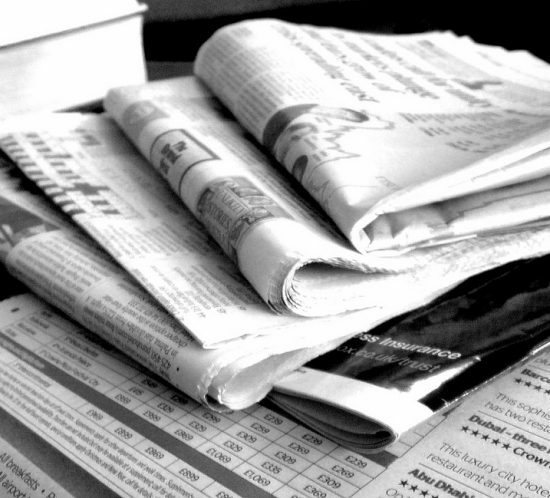 Publications you are accustomed to finding in the newspaper are now available in full on our website. HB 487 Section 143. Publishing Requirements: Notwithstanding KRS 83A.060, 91A.040, and Chapter 424, a county containing a population of more than 90,000 or any city within a county containing a population of more than 90,000, as determined by the 2010 United States Census, may publish enacted ordinances, audits, and bid solicitations by posting the full ordinances, the full audit report including the auditor’s opinion letter, or the bid solicitations on an Internet Web site maintained by the county or city government for a period of at least one year. If a county or city publishes ordinances, audits, or bid solicitations on an Internet Web site, the county or city shall also publish an advertisement, in a newspaper qualified in accordance with KRS 424.120, with a description of the ordinances, audits, or bid solicitations published on the Internet Web site, including the Uniform Resource Locator (URL) where the documents can be viewed. Set your calendars now for Union Celebrates America, June 29, 2018! When: June 29, 2018, from 6:30 p.m. to approximately 10:15 p.m.
Where: The Celebrate America parade route will run along US Highway 42, from Braxton Drive to Mt. Zion Road. The Parade begins at 7 p.m. The parade will end on Mt. Zion Road, and turn down toward Old Union Road (Old US 42) to disperse. The Celebrate America event will continue following the parade at the DelMonde, Inc. Building, located at 10087 Old Union Road. US HIGHWAY 42 from BRAXTON ROAD TO MT. ZION WILL BE CLOSED for this PARADE. 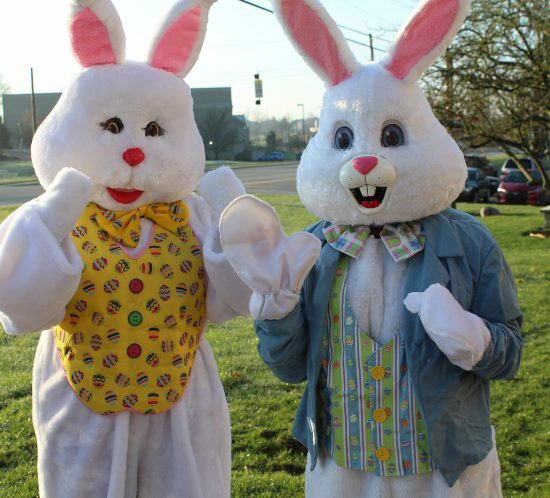 Please plan alternate routes if you need to travel in this area between 6:50 and 7:30 p.m.
What: In addition to the parade, there will be a street party with the Wulfe Brother’s live band, moon bounce houses, kid crafts and entertainment and a street dance. Music begins at 6 p.m., with the Wulfe Brother’s starting their performance at approximately 8:30. The “stars” of the show, the famous Vito’s Fireworks show will begin between 9:45-10 p.m., and we are proud to say it’s the best fireworks show in Boone County! Why: This is a service to the residents of Union. No, you do not have to be a resident to attend. What Should I bring? : You are welcome to bring chairs and blankets, but do anticipate at least a short walk to the event, as the area of Old Union Road where the party is held will be closed to vehicle traffic. We also recommend sunscreen and bug spray for optimal enjoyment! We will have a variety of Cincinnati Food Truck Assoc. vendors with food and drinks available for purchase at the event, and Braxton Brewing will be a special guest with local craft beers. We also have Boone County Distilling as a special guest as well, serving adult Root Beer Floats and other cocktails for those over 21. You may bring your own food and soft drinks, but outside alcoholic beverages are prohibited. All alcoholic beverages must be purchased on site and remain in the designated consumption areas near the DelMonde Building. All purchases will require a valid ID and all ABC regulations will be enforced. Boone County Sheriff Deputies will be on patrol for enforcement. Where to Park: There will be parking available at Union Baptist Church, and Union Presbyterian Church, along with parking at Union City Building at 1843 Mt. Zion Road. There will also be parking at the Old St. Elizabeth’s Health Center on Old Union Road. Bring your dancing shoes. We encourage everyone to enjoy the music and dance in the streets and parking lots. There will also be sidewalk chalk available for those younger fans to enjoy until dark. How do I get there? From Cincinnati, take I71/75 South to the US 42 Exit (Exit 180). Turn South on US 42 toward Union. Follow US 42 until you reach Mt. Zion Road. Exit right and turn left on Old Union Road. The DelMonde Building will be on the rightside of the road. From Lexington/Louisville, take I71/75 North to the Mt. Zion KY 538 Road Exit (Exit 178). Turn left onto Mt. Zion. There is construction on Mt. Zion, so please allow extra time. Follow Mt. Zion until you reach US 42. Continue through the lights and follow Mt. Zion to Old US 42/Old Union Road. Turn left on Old Union Road, and the DelMonde Building will be on the right side of the road. Using a GPS Device or the WAZE App, enter 10087 Old Union Road, Union KY 41091 and follow the directions provided. Times are approximate, and may vary due to weather. Questions? contact Communications and Operations Director Melissa Hinkle at [email protected] or 859-384-1511. Area residents will be affected by the closure of US Highway 42 on Friday, June 29, from 7 p.m. to 8 p.m. The area between Braxton Road and Mt. 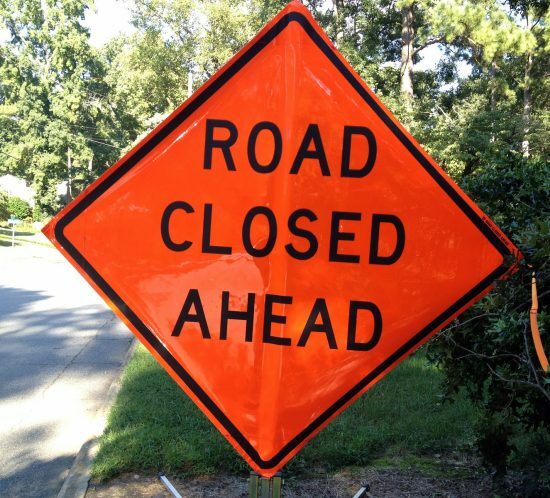 Zion Road will be closed starting at 7 p.m. for the annual Union Celebrates America Parade. US42 will reopen immediately following the conclusion of the parade event. The area of OldUS42/Old Union Road between Mt. Zion Road and new US42 will also be closed from 6 p.m. until 11 p.m. for through traffic. The city will hold a street party in that area, featuring live music from the Wulfe Brothers Band, beer and food truck vendors from the Cincinnati Food Trucks Association and children’s activities including bounce houses, chalk art, crafts and a bubble machine. 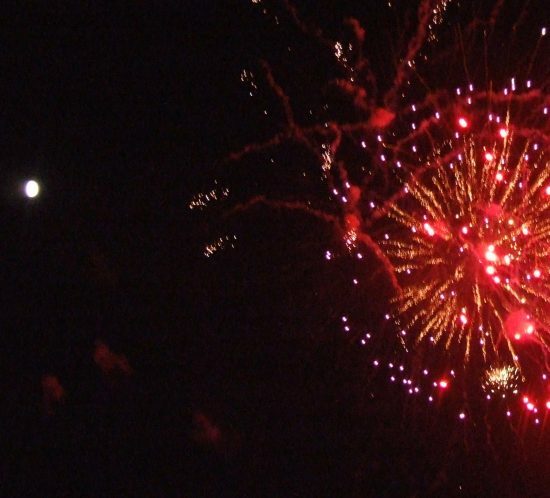 The event will conclude at approximately 10 p.m. with a fireworks show by Vito’s Fireworks. Union, KY-The City of Union will hold a ceremonial ground breaking ceremony for StoryPoint, to welcome the business to the City. 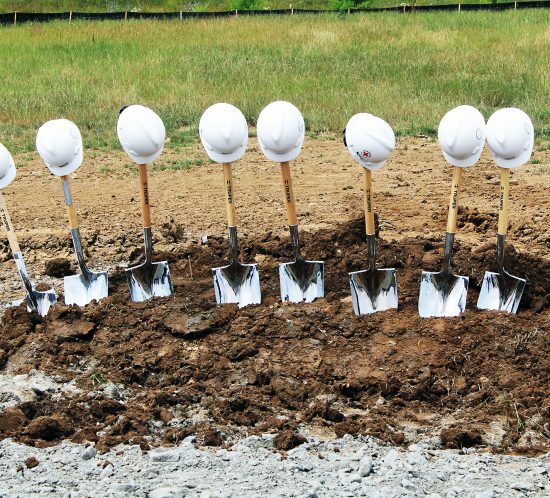 The ground breaking will take place at the new StoryPoint location, 9255 US Highway 42 (behind the Kroger Fuel Station), Union, at 12 noon on Tuesday, June 12, 2018. Union Mayor Larry Solomon, along with members of the Union City Commission will be present. The Mayor will make a series of brief remarks prior to the ceremony. The ceremony is open to the public and all are encouraged to attend. 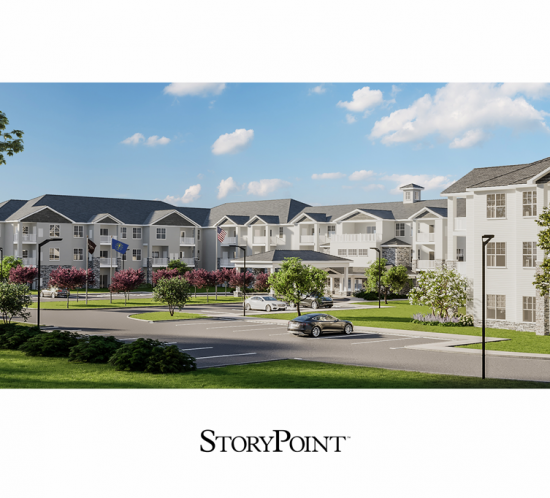 StoryPoint will construct a new 162-unit senior living community consisting of independent living and enhanced living options. The community is designed to provide residents access to different levels of care based on the residents’ needs. Amenities will include a dining room, bistro, café, indoor and outdoor activity areas, shops, postal services, salon/barber, library, fitness rooms, multi-media rooms and multi-purpose rooms for larger gatherings or other group activities for the residents of the facility. The site is expected to generate approximately 80 jobs in Union when the facility is completed.